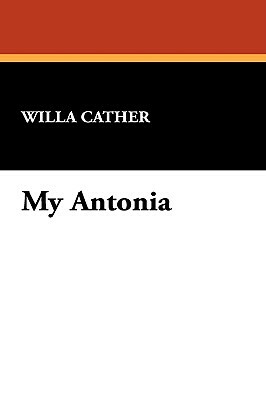 No romantic novel ever written in America, by man or woman, is one half so beautiful as My Antonia. --H.L. Mencken.